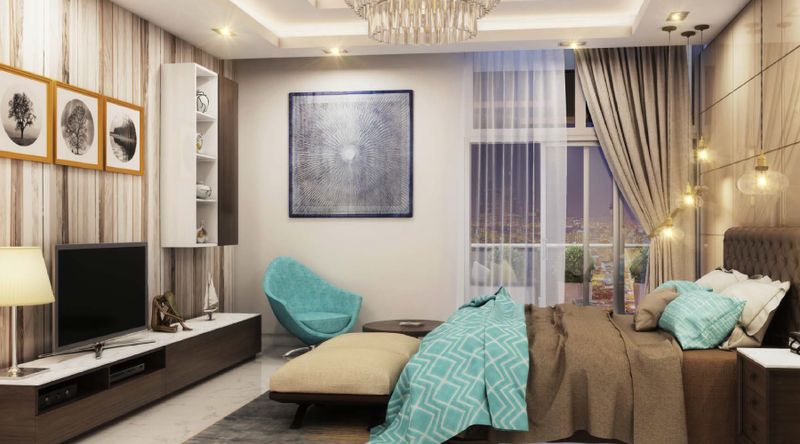 Located conveniently in the prestigious development of Al Furjan, Azizi Samia is well integrated within new Dubai. 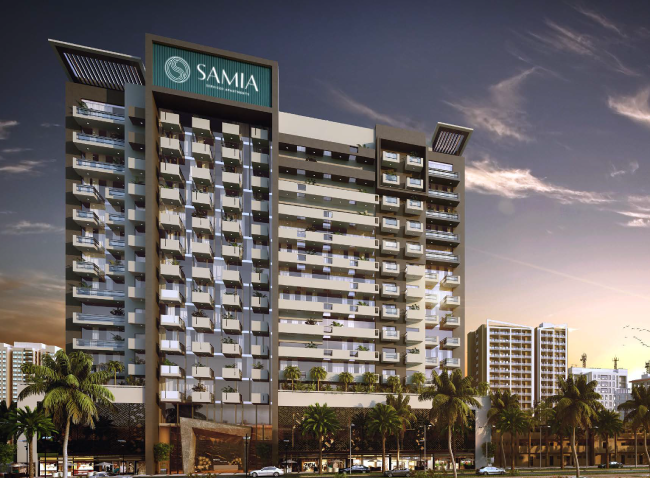 Azizi Samia offers 137 studios, 124 one bedroom apartments and 23 two bedroom Apartments in the building rising 15 floors above the ground. A retail space of 7000 sq. ft. means a place for relaxed shopping, everyday essentials, and a place to enjoy leisure with your loved ones. 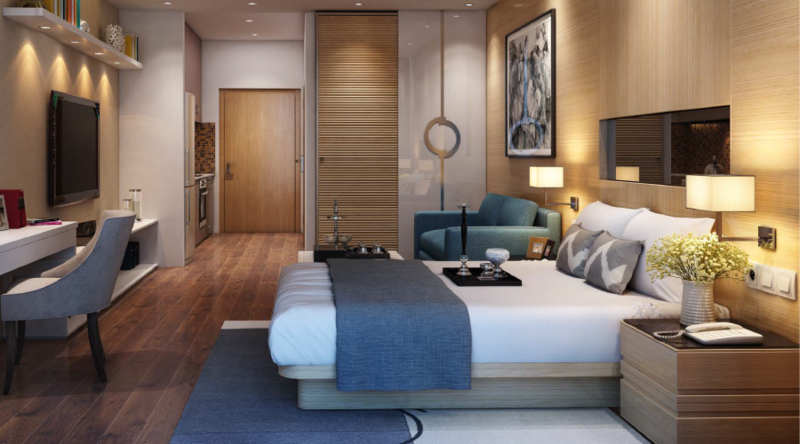 Al Furjan is in the heart of new Dubai, rising within a multiphase development that consists of the EXPO 2020 Pavilion, Dubai World Central Airport and six clustered zones. 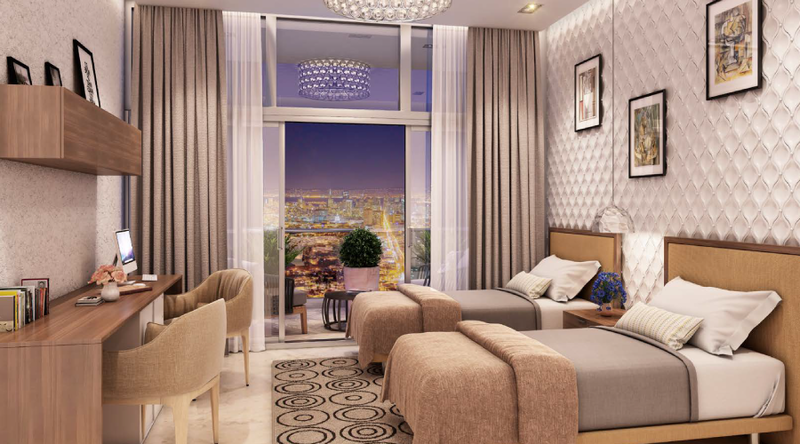 Adjacent to Al Furjan is the Discovery Gardens community, while much of New Dubai is a short drive away. Underlining its location of convenience, Al Furjan is well connected with the proposed metro line, international airport and everything a thriving community needs. 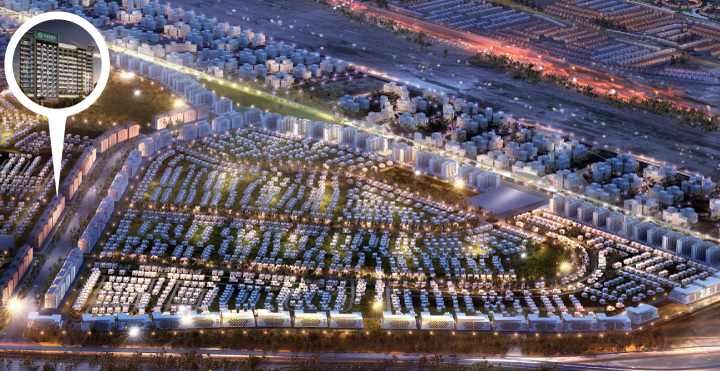 A world of indoor and outdoor facilities for retail and relaxation cater to the Al Furjan community.